Hey everyone! This time on the podcast we have Sam Comfort! I was super excited to meet him as he is one of my biggest beekeeping influences. He is also a musician and let me include some of his music at the beginning and end of this episode! I didn't do any fancy editing or add anything to it really, but I hope y'all enjoy this as much as I did. I hope to have him on the podcast again soon. On this episode, we talk with todd Parsons from State Street Honey. He is a photographer and beekeeper working on becoming a full time beekeeper in the San Francisco area. We talk to Gary and Margaret from KiwiMana (kiwimana.co.nz) in New Zealand. They discuss their business model and why they chose not to sell honey. Great talk! Thanks to Gary and Margaret and please check out their website and podcast if you haven't already. Also here's a link to their Patreon account to find out how you can help keep their podcasts coming! 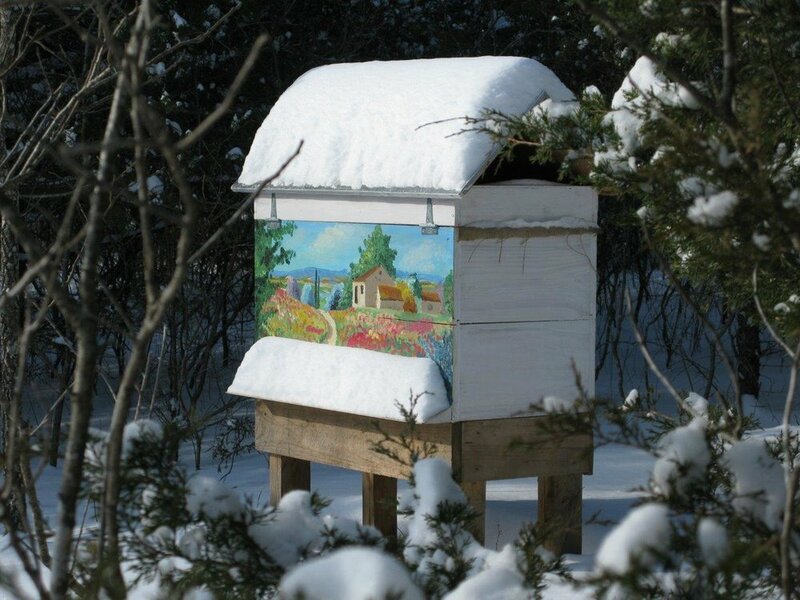 I have been a member of the Certified Naturally Grown program since I started beekeeping. I got to interview the director of CNG, Alice Varon. We discuss CNG in general and how it is a helpful organization for beekeepers in particular that are using natural/treatment free methods. Check out their website and consider joining! This episode we talk to Hilary Kearney from Girl Next Door Honey in San Diego, CA. 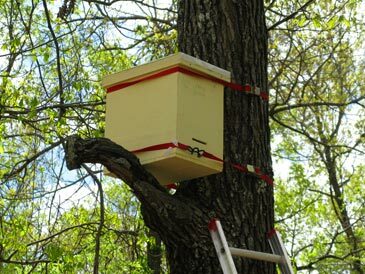 She's a beekeeper and business owner that has developed multiple streams of income to make beekeeping a full time job. I first found her on Instagram (@girlnextdoorhoney) and enjoy her feed. I hope everyone enjoys it! Thanks Hilary for the interview! The two most influential beekeepers for me have been Les Crowder and Michael Bush. I am lucky to have gotten to talk to both of these beekeepers. I am glad that I have gotten good feedback on the podcast. Lauren and I are very excited about the podcast. She is working on some intro and outdo music that should be up by the next episode. I have wanted to start a podcast aimed at people doing similar things in beekeeping to our own plans. I finally got my first interview done and am going to post it here. Our first interview is with Les Crowder. 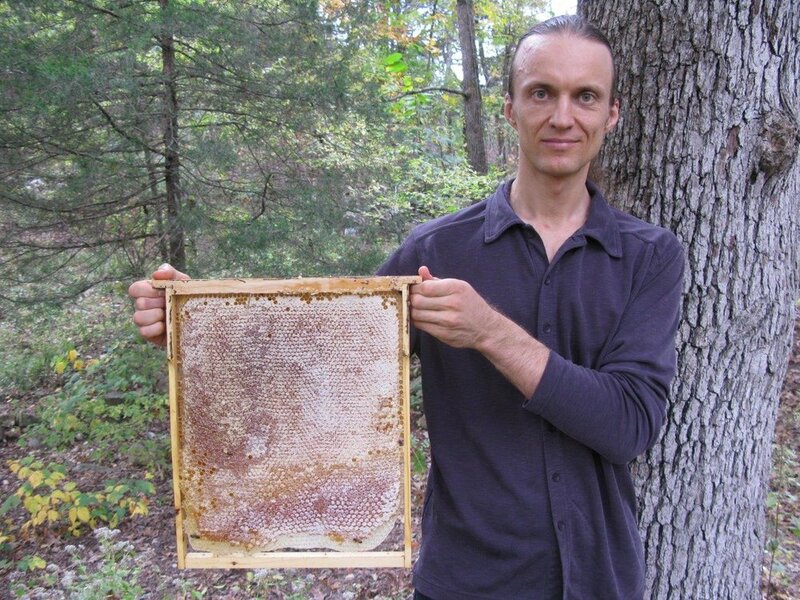 We talked about top bar hives and transitioning from Langstroth hives to top bar hives and a few other topics such as his work in Jamaica. I will admit that this is a rough recording. Les was actually traveling to LA to catch a flight to Jamaica and stopped on the side of the road to have the interview. I really appreciate him taking the time to do that.